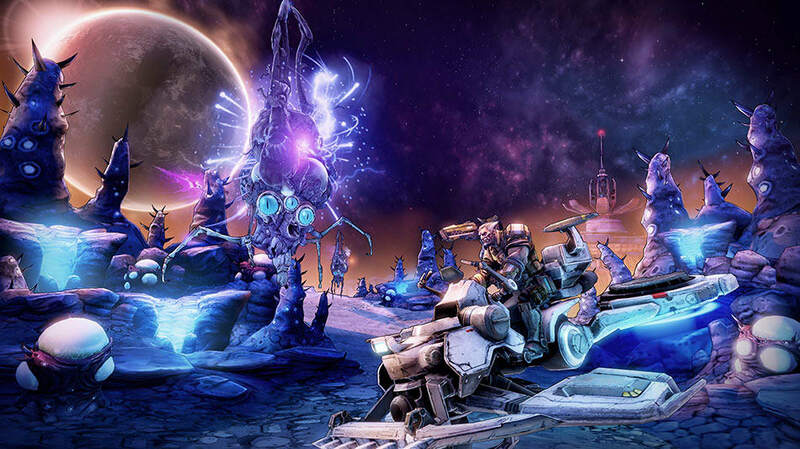 GAME - Borderlands: The Pre-Sequel! 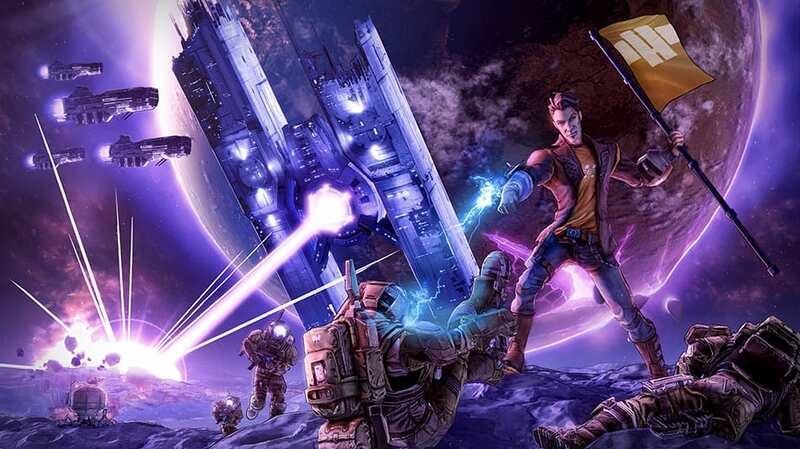 Explore the Moon of Pandora and delve deep into Handsome Jack's rise to power in Borderlands: The Pre-Sequel! 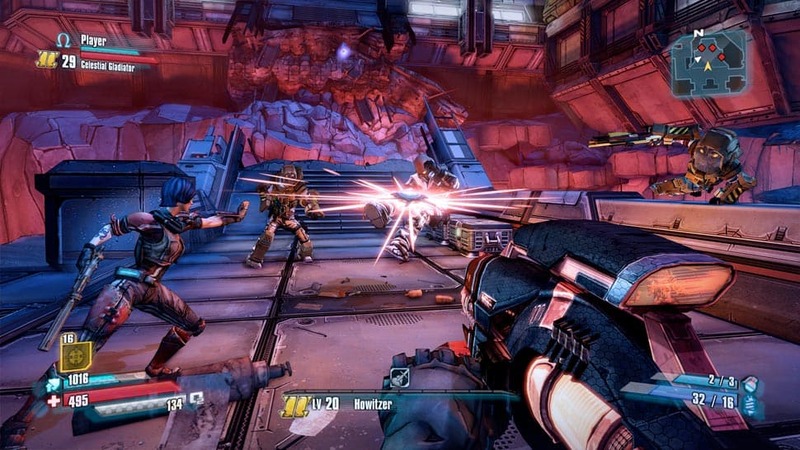 on Xbox 360, PlayStation 3 and PC. 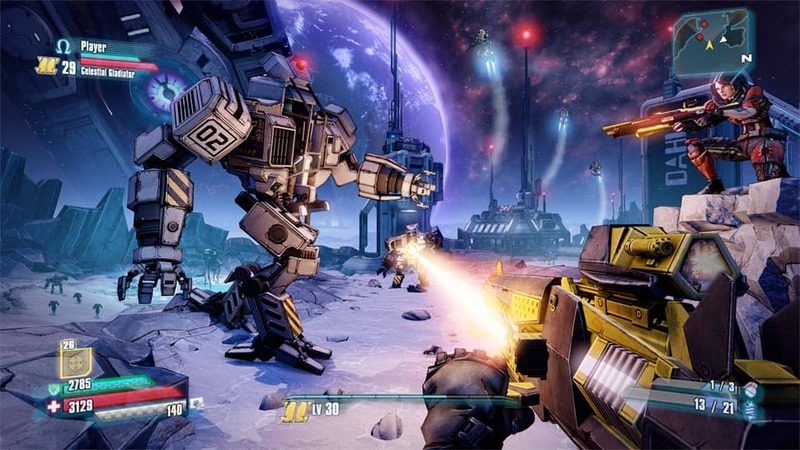 Borderlands: The Pre-Sequel! 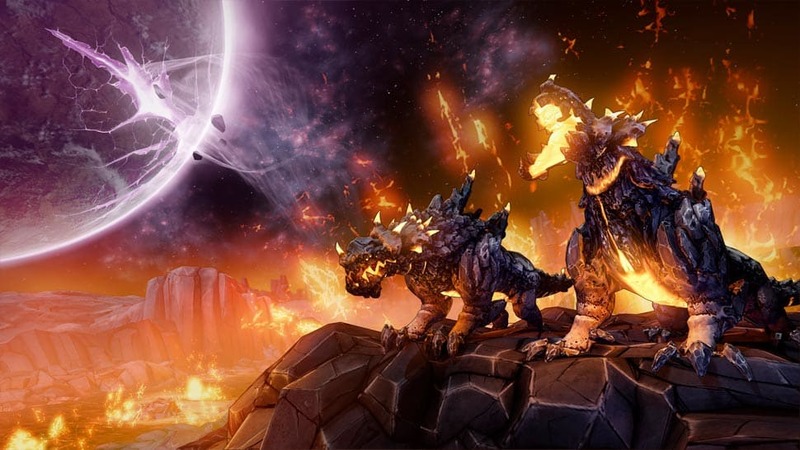 transports players to Pandora's moon Elpis for the first time. 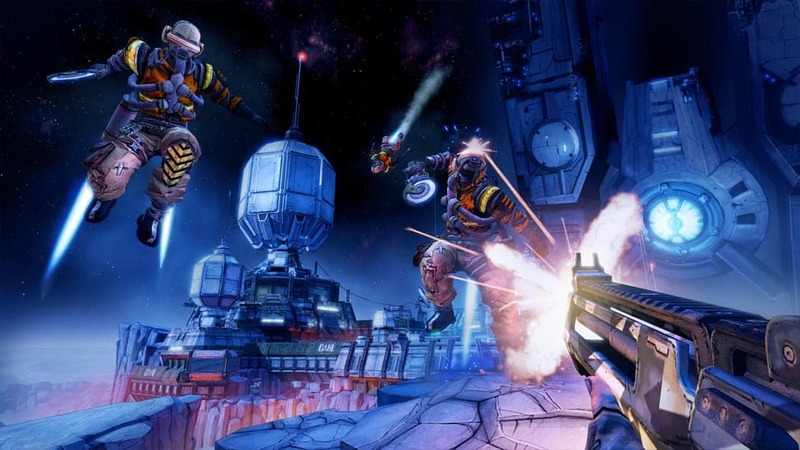 Experience crazy, gravity-bending gunfights in zero-atmosphere environments using an array of all-new weapons and loot. 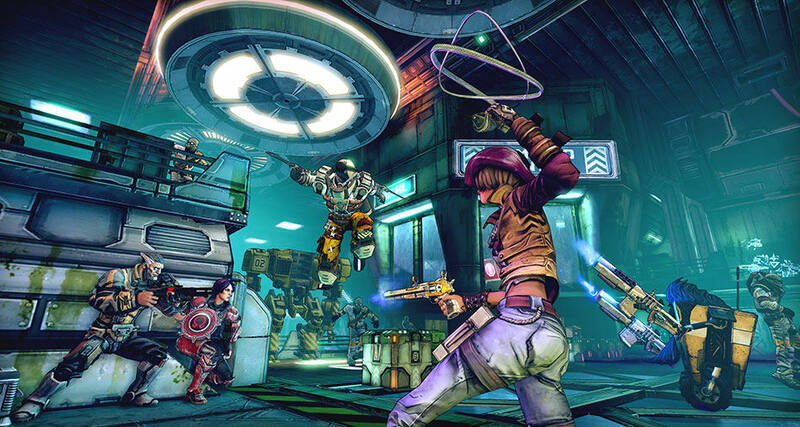 Fighting alongside anti-hero Handsome Jack, fans play on the "other side" as four all-new Vault Hunters including Athena the Gladiator, Wilhelm the Enforcer, Nisha the Lawbringer and for the first time, a combat ready Claptrap Fragtrap! 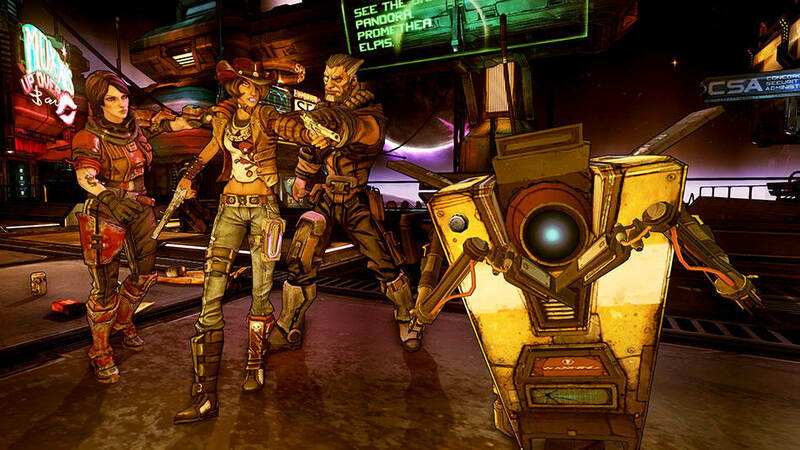 Players witness Handsome Jack's origin story as he transforms from a man trying to do the right thing and save Elpis to the megalomaniacal tyrant that fans love to hate in Borderlands 2. 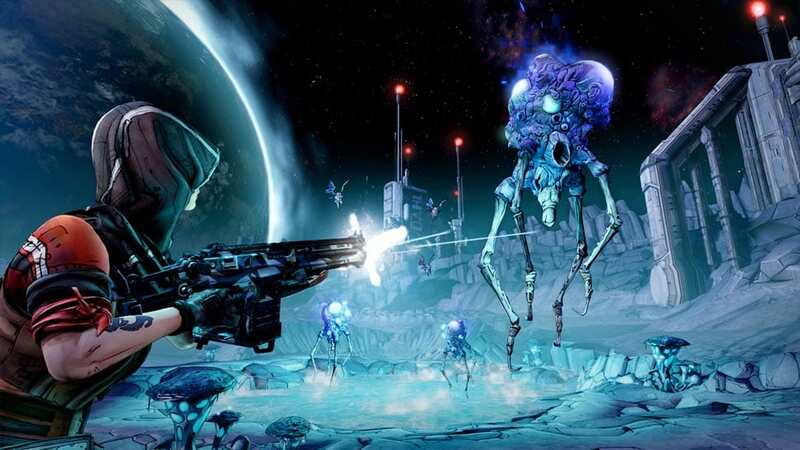 Wield new gun types as Ice and Laser are added to the already formidable armoury at your disposal as you battle through the low gravity experiencing Handsome Jacks side to the story and seeing the lines of morality blur. Order now and experience the mayhem!